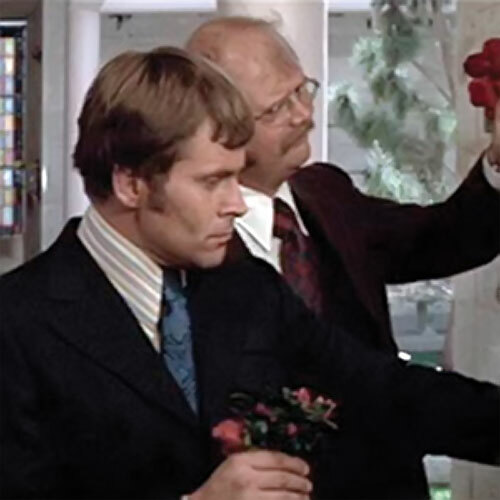 Mr. Wint and Mr. Kidd are a pair of hitmen in the movie Diamonds are Forever (1971). 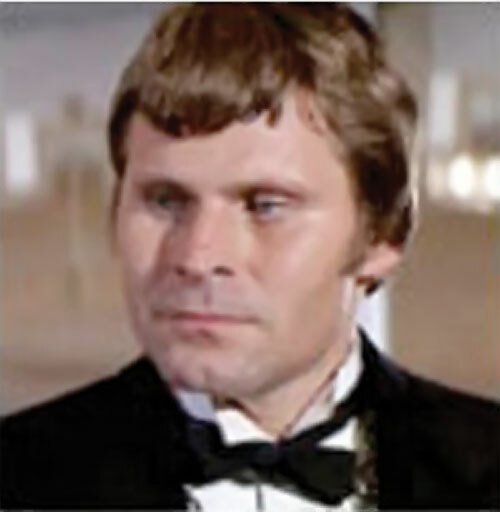 They are among the most memorable bad guys in the older James Bond movies. Real Name: Full names are unrevealed. Group Affiliation: The Spangled Mob. Height: 6’ (Wint) 6’2″ (Kidd). Weight: 195 lbs (Wint) 210 lbs (Kidd). Eyes: Brown (Wint) Green (Kidd). Hair: Black (Wint) Red (Kidd). The duo is a highly successful team of professional assassins. As such they are experts at employing weapons, explosives, poisons etc. and more. They complement each others’ skills and long experience, forming a lethal package. The duo in action, and in 1080p. Mr. Wint and Mr. Kidd are a deadly duo of psychopath assassins. They spout moralistic comments as they perform their nefarious deeds. The pair are regular members of the so-called Spangled Mob. They have previously worked for the Mafia in America, the Yakuza in Japan and with smugglers in the Mediterranean. In 1970/71 they were seen in the employ of the SPECTRE organization. 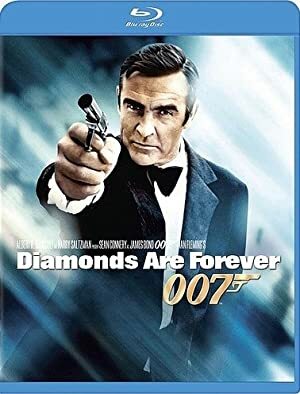 They had been hired to collect a large quantity of diamonds, following and cutting off the smuggler’s pipeline from South Africa in the process. During their operations they ran into James Bond, agent 007 of the British Secret Service. Bond was knocked unconscious, and the duo attempted to burn him alive in a coffin. Bond narrowly survived this. Later, Wint and Kidd were again sent to assassinate Bond and Tiffany Case while they were aboard a luxury cruise ship. They coldly attempted to dispose of James Bond in several imaginative ways. Eventually, while posing as waiters they planted a bomb inside a cake. However, after a failed attempt at strangling Bond, Mr. Wint was killed in the explosion. James Bond tied the bomb to his shirttail in a nut-crushing move. He then flipped him over the side of a boat just as the bomb detonated. As to Mr. Kidd, he died burning after he failed to barbecue James Bond. Mr. Wint has clean cut black hair and is neatly dressed in a suit. He is seen with a psychopathic grin on his face when he’s waiting for someone to die, blow up etc. He sometimes seems to talk with a protruded jaw. 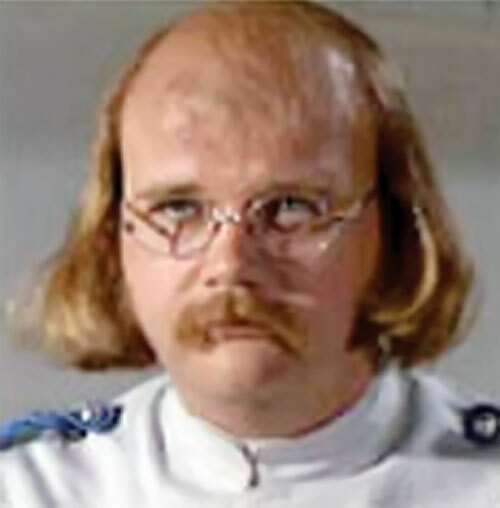 Mr. Kidd is a bit huskier man with a bald scalp with shoulder length red hair at the back, a moustache and who wears glasses. He is usually clad in a suit. He is a cold one and is usually seen performing his killing with a stone-cold, stoic expression. 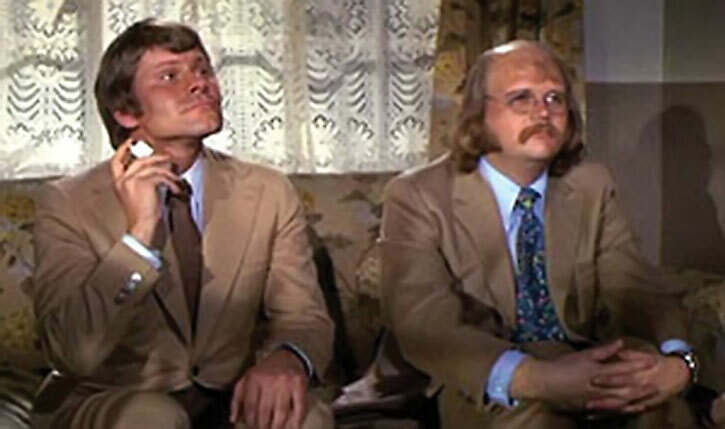 Mr. Wint and Mr. Kidd are a pair of severely disturbed assassins for hire with warped minds. They never work separately. On the outside both Wint and Kidd seems to be polite and courteous, often more so than their victims, but with a hint of sarcasm. In reality, their politeness is but a coldly orchestrated persona to lure their victims into a sense of safety. They both are cold sadistic murderers and regularly invent new and horrible ways to kill people on the fly. They are very fond of arranging death traps for worthy victims (such as James Bond). The deadly duo seems to be a couple. Wint is apparently the jealous type and does not appreciate it when Kidd compliments somebody on their looks, be it a man or woman. They have some sort of bantering pun dialogue going on with one-liners about their victims, and often complete each others’ sentences. Afterwards they enjoy laughing about others grim fate; they really are a pair of callous sadists. They have been known to work with several different criminal organizations around the world. They likely have a reputation as dependable hitmen, and stand ready to work for the highest bidder. Assassins are always needed. They would likely have worked with The 1000, Intergang, perhaps even the League of Assassins, and could be seen in the employ as ruthless henchmen for some supervillain. While the duo mostly has identical stats, Mr. Kidd actually has a STR of 04 APs. (Mr. Wint) Expertise (Torture, Toxicology). The Spangled Mob (Low), Underworld (Low). Sometimes a firearm, although they are very adept at employing their surroundings as traps and improvised weaponry. The duo of Mr. Wint and Mr. Kidd specializeq in imaginatively disposing of their victims and targets. In game terms, they receive a small role-playing Standard Award whenever they manage to kill a target by using improvised tools of their surroundings, such as a scorpion while in the desert, burying someone alive in an oil pipe, burning someone while at a crematory etc.. These sick acts of role-playing are completed as the pair spouts off some moralistic pun about the proceedings and their latest victims, and chuckles. 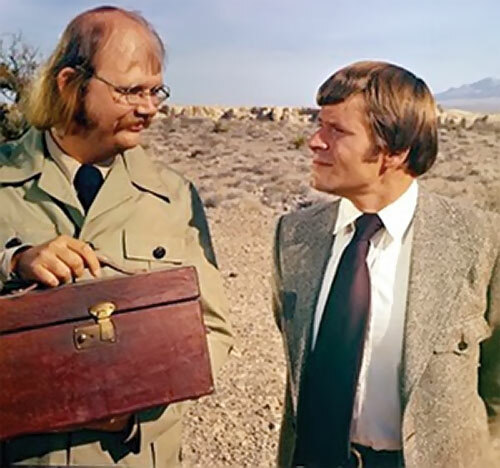 Source of Character: Diamonds are Forever (1971), Wint was played by Bruce Glover and Kidd was played by Putter Smith. Writeup completed on the 16th of October, 2010.